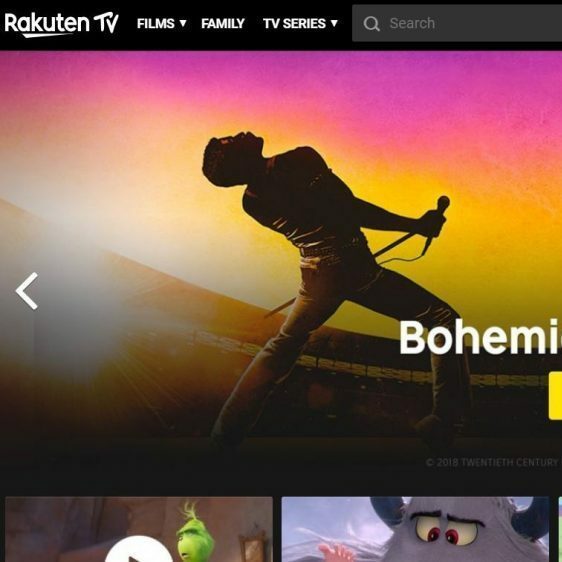 Rakuten TV is your cinema at home. Watch the latest new releases on your SMART TV and loads of other devices in just a few clicks. Get the latest free stuff and discounts from Rakuten TV with YouthDiscount.com. Open to students, apprentices and all 16-26 year olds! Copyright © Youth Discount. All rights reserved.